I always thought that Judus betrayed Jesus at the passover dinner and that it was a one time event. 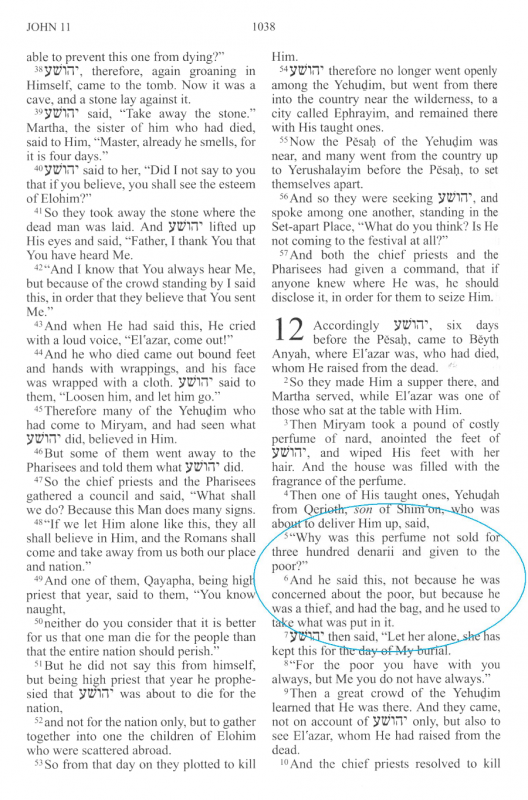 Look at verse 6…..It revealed that Judas betrayed Yeshua Jesus OVER AND OVER AGAIN. I was talking with my husband, and he said whenever he gets to this scripture he sort of laughs………. Here Jesus gives the responsibility to the ONE man in the group that is a thief. He obviously knows Judas is a thief, and I am sure knows each time Judas steals from him. Jesus knows that Judas dips his hands into the finances, yet He also knows that He doesn’t rely on money anyhow, so He lets it happen. His EVERY need is provided for, and not by money. Jesus doesn’t have to live by money, and this little detail gives us readers insight into His total dependance on God. Jesus knows Judus steals from him over and over, and at one point, at the passover, the disciples ask him who will betray him. Jesus says openly that it is the one who takes the bread out of his hand. Judas grabs the bread, when Jesus basically says to him… Go do what you have to do. 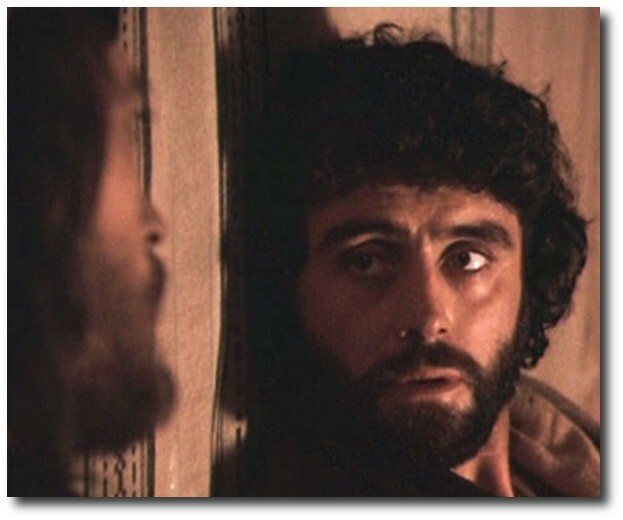 So here again, Judas realizes that Jesus knows what he is about to do. At that moment, he doesn’t break down and cry and confess, but realizes he has been caught, but continues in his lust for money and leaves to collect the money for turning Jesus in. He has multiple times to confess, but he doesn’t. Can you imagine stealing from Jesus, and then looking him in the eye, knowing that he knows? This must have happened many times. So obviously, Jesus gives him grace over and over, and finally Judas CHOOSES to go with greed and lust of money in the end. He knows who Jesus is… He sees the great miracles, LISTENS to Jesus’s teachings, knows HE IS The Son of God, and yet still chooses to run away with this sin that he is caught in. What this shows us, is that Jesus gives us all grace to choose what we want to choose in this life. For a person who is caught in sin, and willingly chooses the sin, the GOD of this world allows us to have free will to choose what we want for our lives. We are essentially ALLOWED to make our own choices, even when our inner self testifies that it is sin over and over again. A person who is trapped in sin like this, ultimately doesn’t realize how many chances he gets to gamble with his life. Today or tomorrow they can die, just like Judas. For Judas, he decided in his heart that he enjoyed his sin…and when he died, he went to Hell. He had so many opportunities to confess and walk a different path, but didn’t. God gives us grace in order for us to make the choice, but in the end, we have the free will to decide what which direction in life we head. We are not forced, but rather WE choose. 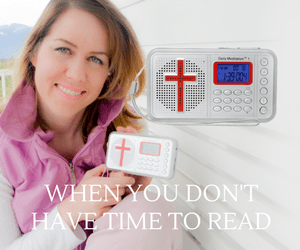 If you are caught in a sin, maybe this post is a warning for you. Turn your life back to Jesus, and pull yourself out of the ditch. God will embrace you back into His arms, but He will never force you to do anything. It is up to you. Is It Wrong For Women To Be Addicted To Sexually Explicit Romance Novels?